Fighter’s Ultimate Sacrifices. Are you ready? Fighter’s ultimate sacrifice.. are you prepared? are you ready? A young kid steps into the gym for the first time. He learns, trains, pours sweat, blood and tears for years trying to master his craft. He is determined to win. He trades play time for hard work gym time. For him, gym time IS play time.. Over time this young kid develops into a young man with skills and talent, all he wants to win and win big. It’s time. This young man is 20 yrs old now. He is a decorated amateur champion. Managers want him, big promoters him. 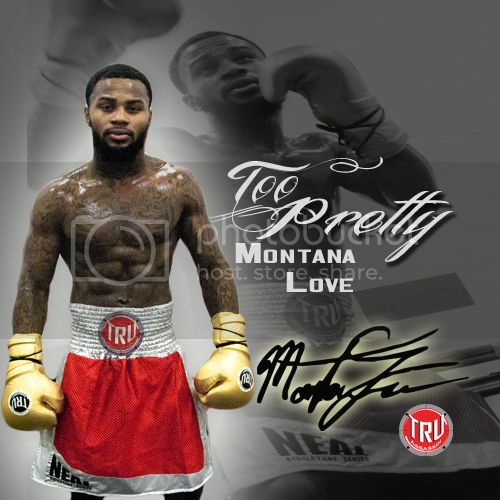 This young amateur champion’s future looks brilliant with a chance to join one of the biggest promoters in the game with a lucrative contract in the future and train with the best professionals in the game. life is good, but with one exception and maybe the biggest ultimate sacrifice in his life. This young man has a fiance and a child on the way. With training camp 1500 miles away, the young fighter’s fiance is unwilling to pack up and leave 1500 miles away from her friends and loved ones. With big opportunities 1500 miles away, what does the young fighter do? Does he pack up and leave his family behind to chase his dreams? This Is one of the ultimate sacrifices a fighter faces if he wants to become champion. Becoming a champion comes with not only hard work and dedication, but sacrificing loved ones. Ok lets fast forward. This young man followed his dream, put in 16 yrs and became 3 time world champion. He has money, fame but he is missing one important thing. Through his journey becoming a 3 time champion, sacrifices were made along the way. Now after the end of his career, his wife is distant, His kids barley know him and even some cases resent him. In many cases this becomes a reality but I imagine not in all. Becoming a champion is a hell of a thing. Your fight career (if you want to become champion) has to be top priority. It comes before girlfriends, fiances, wives, even your kids. Its a hard cold fact but with a heart of a champion comes with choices and sacrifices of a champion. Young amateurs should realize what it really takes to become champion and to make wise decisions early so that the ones down the are not as tough. Ultimate question… are you ready to be a champion? 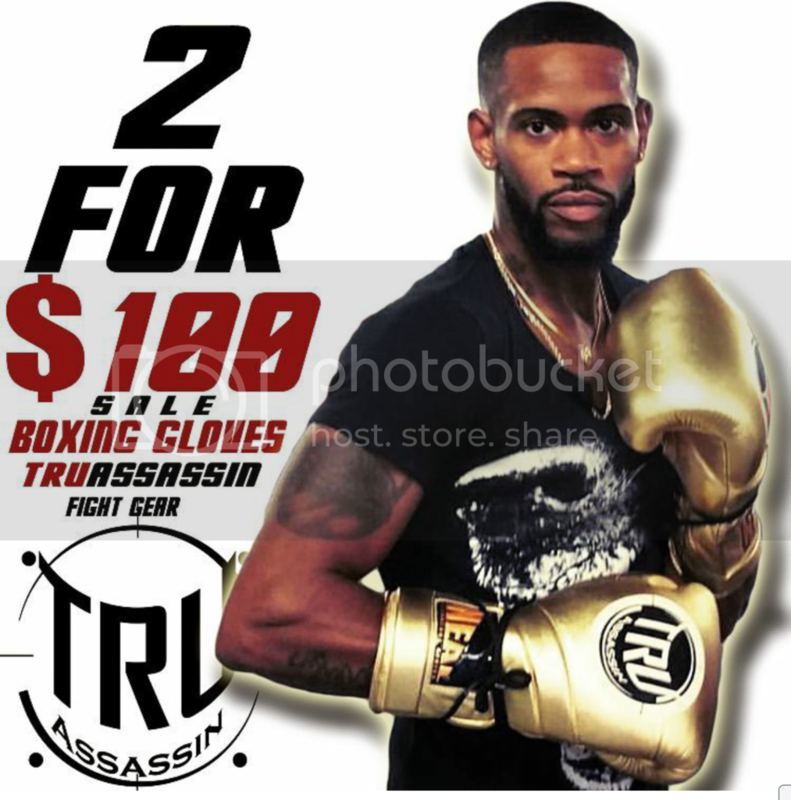 Visit TRUassassin Fight Gear and Apparel! 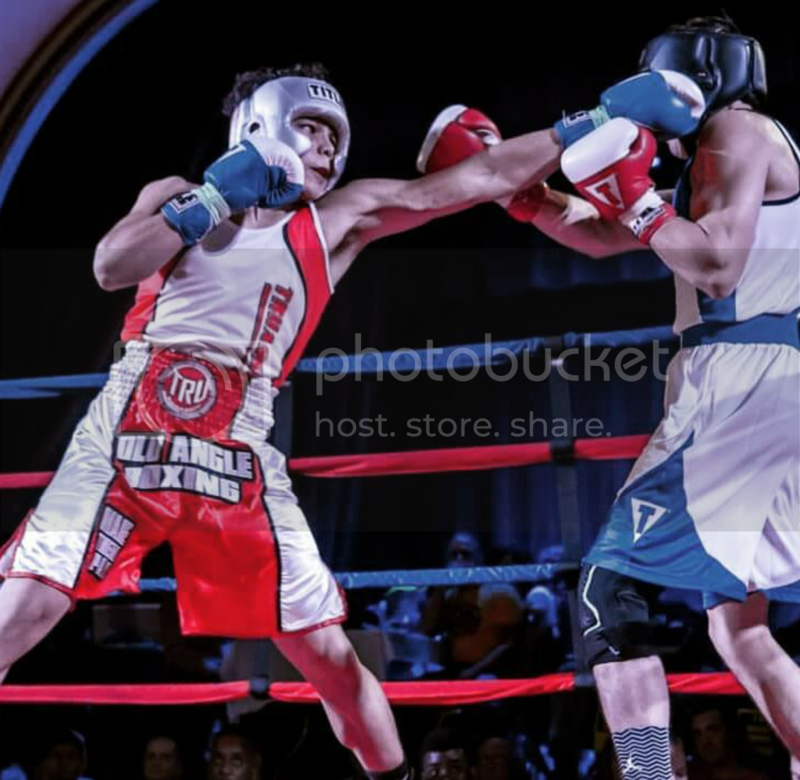 Founder of Rip City boxing, Rey Ruiz former professional fighter now gym owner and trainer out of Passiac NJ is the TRUassassin Gear dealer spotlight. Rey trains amatuer and pro boxers along with MMA fighters. 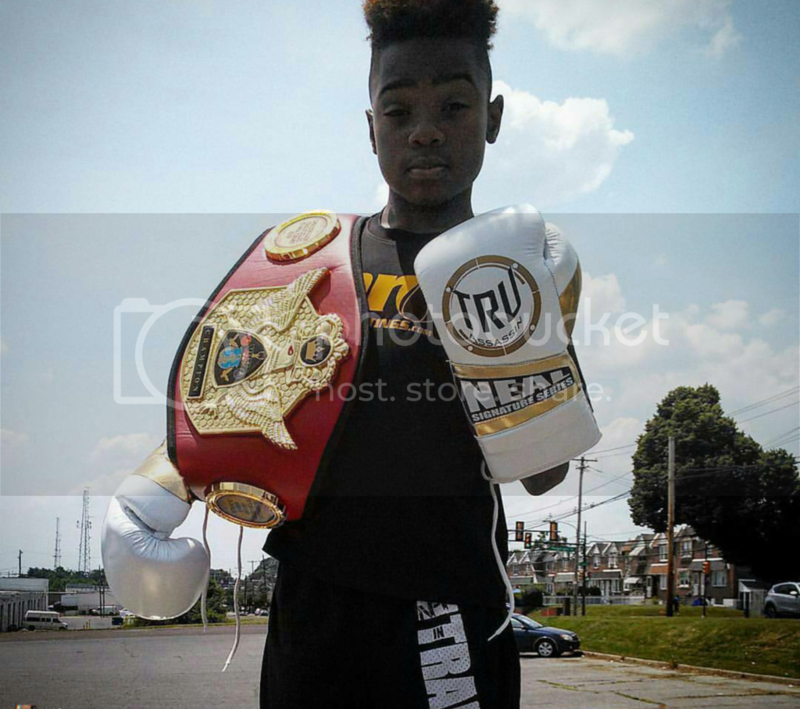 Follow Rey on google+ for updates and boxing blogs. 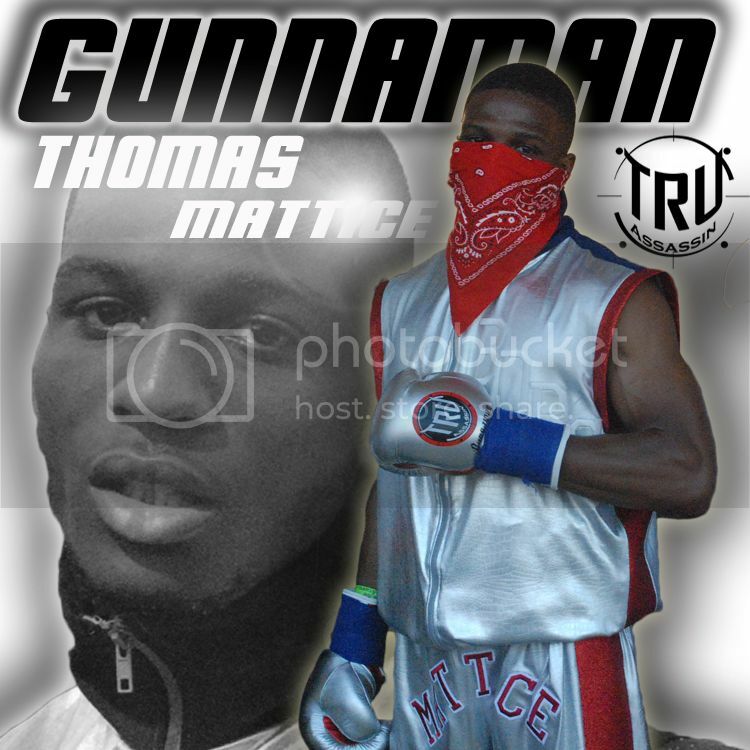 Truassassin Fight Gear and Apparel is a growing boxing and MMA equipment and clothing company that not only carries stylish apparel and quality equipment, but sponsors quality fighters.